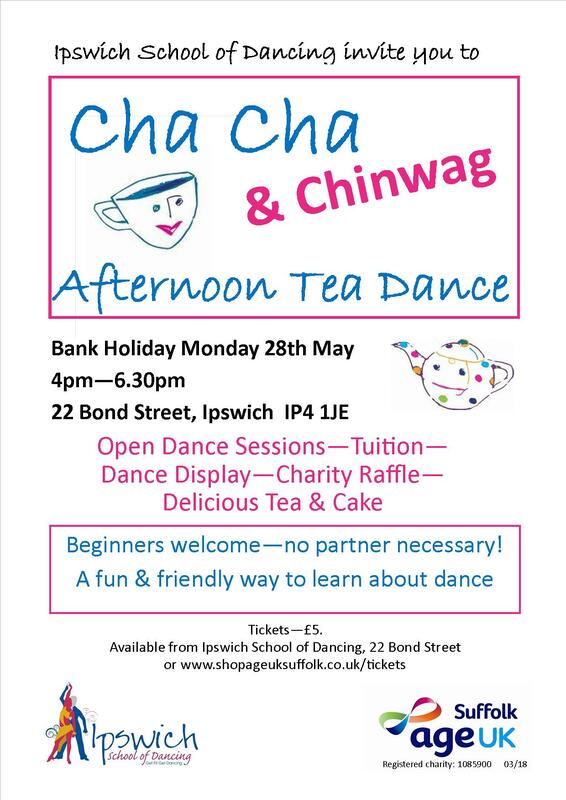 If you are planning to go dancing socially in and around the Ipswich area of Suffolk I hope you may find these pages useful. This site is biased towards a personal preference of ballroom, latin and sequence dancing but I will try to mention other events. I've added a message board for any dance related discussions. Unfortunately this comes with some unwanted advertisements, sorry! If the adverts prove too intrusive I may decide to remove the board. Read some older articles in the archive. For the benefit of non-dancers and web search engines this site covers various types of Old Time, now often referred to as Classical. Modern sequence dances are based on standard ballroom or latin dances with every couple repeating the same sixteen bar sequence of steps at the same time and in the same direction around the room (at least, that's the theory!). Old time sequence dances such as saunters, gavottes, blues and old time waltzes are also danced as sixteen bar repeating patterns. New latin dances such as salsa, merengue, mambo and various types of modern jive with trade marks such as CeRoc, Le Roc and Le Jive may also be mentioned on this site.